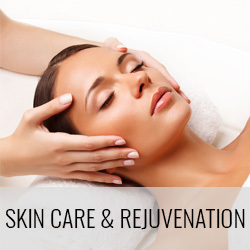 Up To 50% OFF ALL LASER HAIR REMOVAL PACKAGES! The Soprano® XL laser systems introduce a new era in laser hair removal with results that exceed the performance of past solutions. Pain-Free, Hair-Free is the only virtually painless laser hair removal treatment on the market. SHR module (super hair removal) is a revolutionary approach which improves the effectiveness and comfort of laser hair removal treatments, dramatically changing the way laser hair removal has been performed in the past 15 years. The Pain-Free, Hair-Free treatment with the Soprano® XL laser system is safe for all skin types and is proven to provide permanent hair removal. Immediate Recovery, Absolutely No Down Time Required! WHY IS LASER HAIR REMOVAL THE BEST SOLUTION? Laser hair removal treatments provide effective results without impacting the appearance of the patient’s skin. 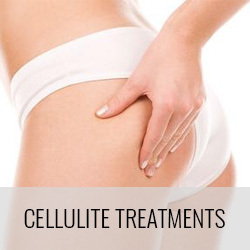 The treatments use the latest technology available, offering outstanding results and the ability to treat the widest range of skin tones and hair colours. HOW IS LASER HAIR REMOVAL WITH THE SOPRANO XL DIFFERENT? Pain-Free, Hair Free treatments with Soprano XL laser systems break the mould of previous laser hair removal systems as a pain-free alternative. 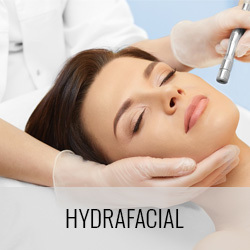 Using unique IN-Motion technology, the system guides the laser in a sweeping motion, gradually heating the targeted area under the skin resulting in a gentle, pain-free, and safe hair removal procedure. HOW DO I KNOW LASER HAIR REMOVAL WON'T HURT? While pain tolerance is different for everyone, most patients describe the sensation as a soothing “hot stone massage.” During your consultation our highly trained laser technicians will be glad to perform a patch test for your peace of mind and convenience. WHAT SHOULD I EXPECT FOLLOWING A LASER HAIR REMOVAL? The Pain-Free, Hair-Free treatment is painless and requires little to no recovery time. 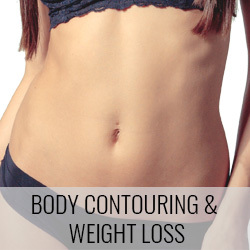 The area exposed to the laser will be treated upon completion of the procedure. 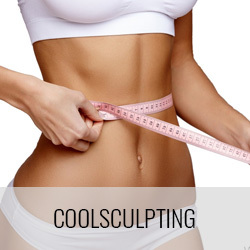 The cost varies based on the time it takes to treat the target area and the type of procedure performed. Please feel free to contact us in order to request a quote and/or schedule a consultation. The laser emits pulses of infrared diode laser energy to gradually heat the hair follicles in the sub-dermal layer of the skin, which disables multiple follicles at a time to eliminate hair regrowth. WILL THE HAIR EVER GROW BACK? Mint laser clinic operates using only laser hair removal systems approved by the FDA for permanent hair removal & reduction. 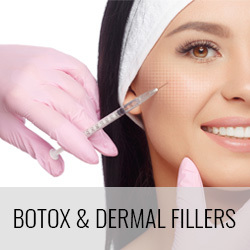 Most patients achieve long-term results however, the amount of permanent reduction increases with additional treatments. Hair regrowth is infrequent and sparse. HOW LONG DO TREATMENTS TAKE? Yes, pain-free hair-free treatment is safe for all skin types. 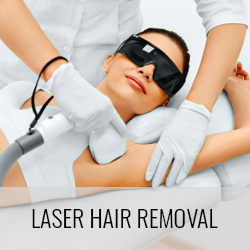 Laser hair removal is one of the aesthetic medical industry’s most well-known and researched uses of lasers.